How long is my exemption valid for? I'm associated with a general partnership. Is my general partnership required to be registered with the Secretary of State before I apply for an exemption? Are there fees associated with the exemption? How do I apply for a subsequent workers' compensation exemption? How do I apply for an initial worker's compensation exemption? Can a business entity apply for an exemption? How many exemptions are allowed for each of the qualification types? 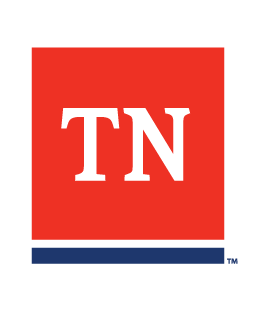 Questions related to eligibility and filing requirements of the TN Workers' Compensation Exemption Registry (which is, incidentally, administered by the Secretary of State's office). Can they fill an application on line and is there a fee? I own a construction company, do I have to have workers' compensation coverage on myself? Yes, owners of construction businesses are required to carry workers’ compensation coverage on themselves or be listed on the Secretary of State’s Exemption Registry. There are a few exceptions, for example, Construction Services Providers who work directly for a property owner with no subcontractors; or Construction Services Providers who work on their own property; or where the employment of the Construction Services Provider is casual labor.